JUST ANNOUNCED! Podcast guests will include Queen City Comedy Experience performers Randy Rainbow and Now Are the Foxes Improv! 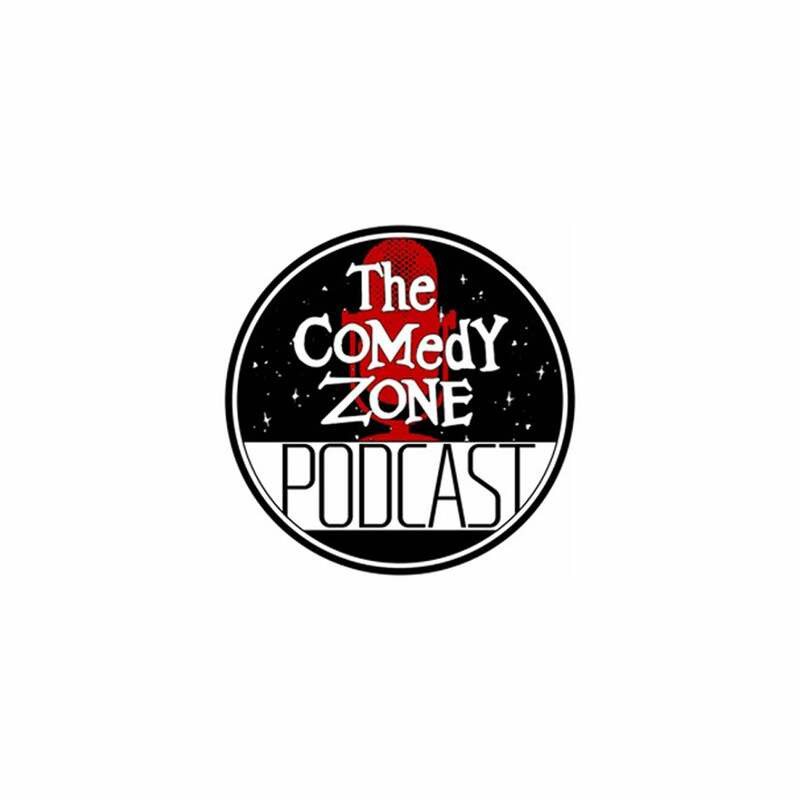 Recorded at The Comedy Zone in Charlotte, NC, our guests include A-List headlining and feature comedians from across the country. New shows @ noon EST every Friday. We are likely NSFW unless you work in a super-progressive place, or in a comedy club. Hosted by Will Jacobs and Sammi Jo Francis. This event will feature Queen City Comedy Experience performers.